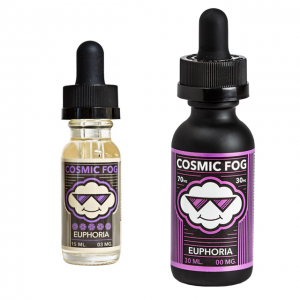 This e-juice provides a chocolate pound cake flavor with a hint of vanilla. Covered with a cold chocolate milk wave. For chocolate flavor lovers there is a delightful offer! Coco By The Pound e-juice is created to please your taste buds with rich and creamy chocolate flavor. 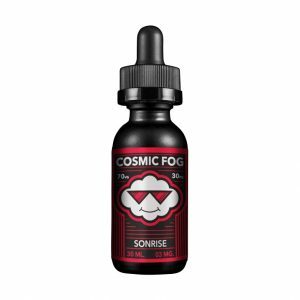 This e-juice provides a delicious chocolate pound cake flavor with a hint of vanilla. Moreover, this flavor is covered with a deliciously fresh and cold chocolate milk wave. More chocolate! More enjoyment! Coming in a 100ml bottle, Coco e-liquid By The Pound has a 70/30 VG/PG ratio. For this reason, you will get massive vapor clouds while vaping. What concerns the nicotine strength, there are 3 options provided. 0mg, 3mg, and 6mg. All in all, if you are passionate about chocolate, don’t miss a chance to try Coco e-juice By The Pound.